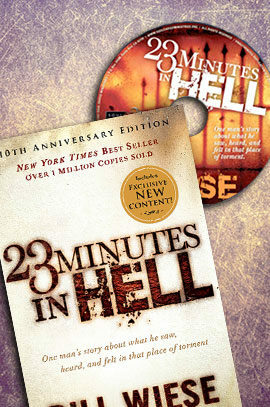 Special offer includes 2 Books + 1 CD! 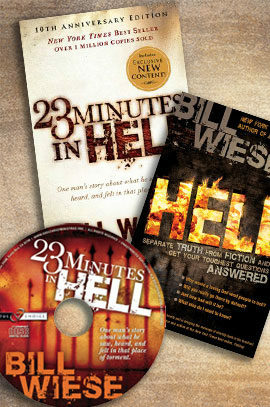 Save 25% when you purchase both books and the audio testimony of 23 Minutes in Hell on CD. 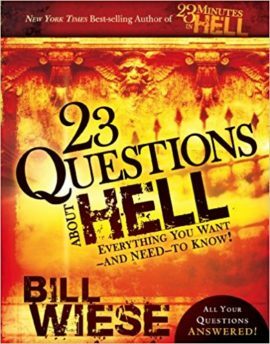 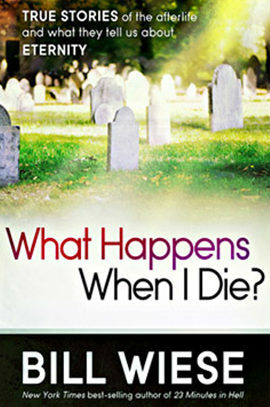 Purchase both of Bill’s books along with a copy of his testimony on CD and SAVE!